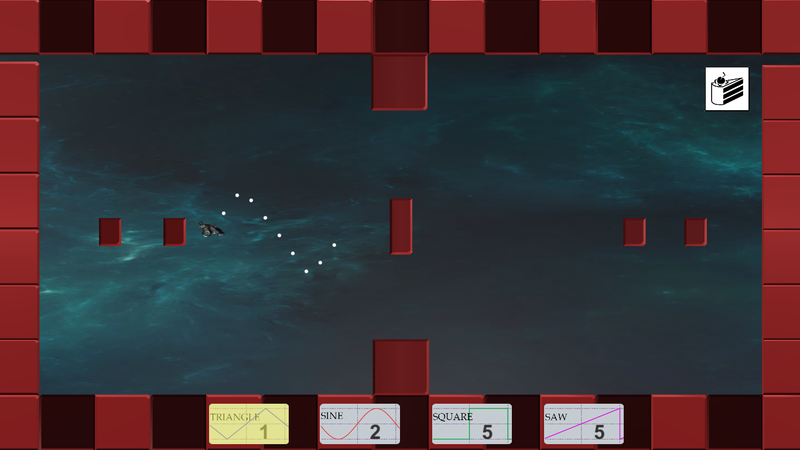 A game created for global game jam 2017, theme was WAVES. 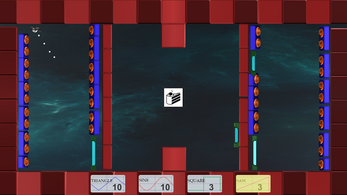 Cloning Waves is a puzzle game where the player must navigate obstcles to get to the end of the level, the cake. 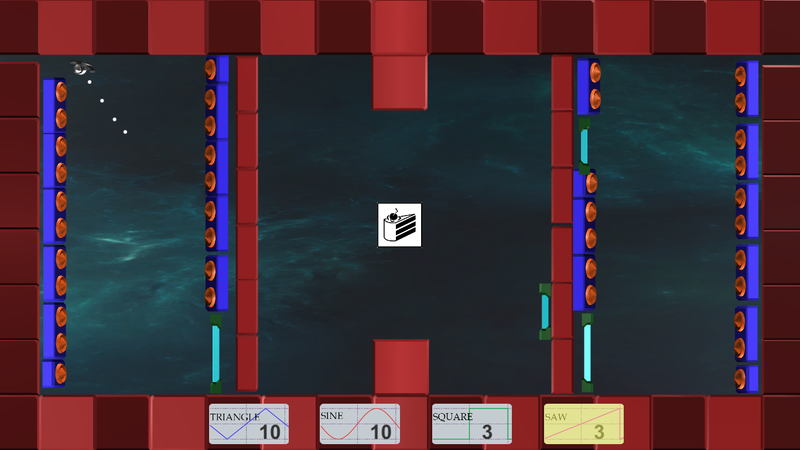 The player must navigate my using various wave patterns. 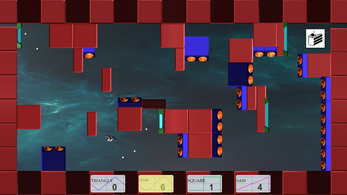 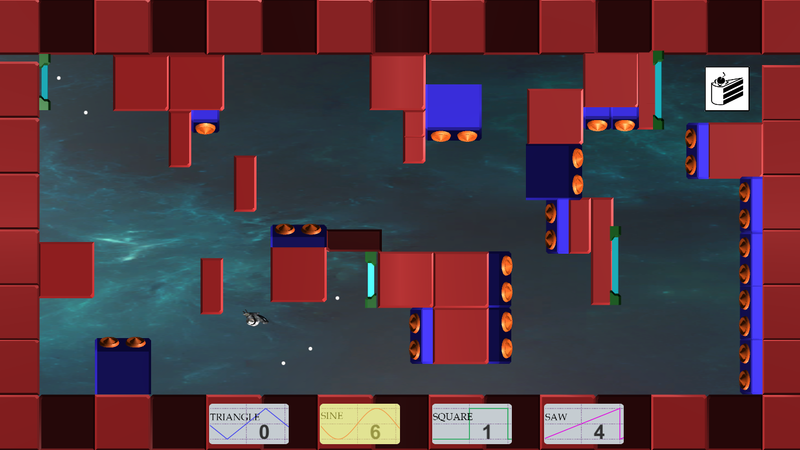 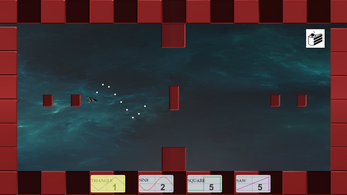 The player has limited uses of waves and must figure out how to properly navigate the level.